We are happy to announce the first updates and additions to the 2015 EFPT calendar. Also in 2015 the first EFPT event will be the ‘Chiemsee European Tow-In Championship’ in Podersdorf from the 30th of April until the 3rd of May. We are looking forward to the start of the season with a huge show at the night tow-in of the first day, where spectacular moves and an amazing atmosphere have been guaranteed year by year. Since Greece has been off tour for the past three years we are delighted to return to Milos Beach, Lefkada in 2015. The local organiser Christos Stratos has been negotiating hard with sponsors to make the EFPT and its riders return to this spot. The ‘Milos Beach Lefkada Freestyle Open’ with 5.000 eur prize-money will take place from the 29th of May through the 1st of June. The next stop will be at Costa Teguise, Lanzarote where the EFPT will be staged for the second consecutive year. There has been a slight date change. The EFPT Lanzarote will start on the 8th of July, with the 12th being the final day. The organisers already guaranteed free accommodation for all the EFPT riders. Also the dates for the ‘Martini EFPT Croatia’ have been agreed on. The event for the seniors will take place from the 7th until the 10th of August. 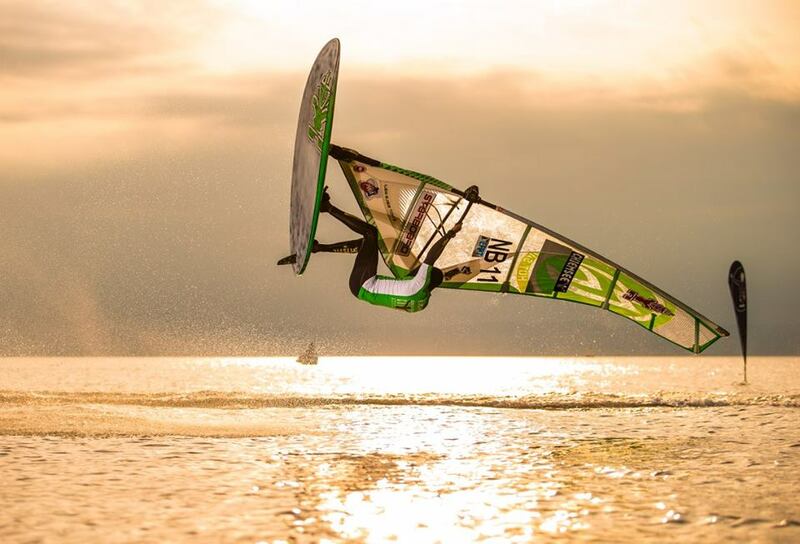 The EFPkT will be happening at the same time at ‘Surf Perna’ on the peninsula PeljeÅ¡ac in Southern Croatia. The organisation team for the EFPT Brouwersdam, Holland have fixed their dates. The 10.000â‚¬ event is supposed to take place from the 7th through the 12th of October. We are still waiting for the final confirmation and will let you know news as we have them. The final of the EFPT 2015 will one more time be the ‘European Freestyle Expression’ in Six Fours les Plages, France. The 10.000â‚¬ event is confirmed and we are all already looking forwards to return to the shores of Brutal Beach. We are looking forwards to this promising season and hope to see many of you at the EFPT events!